Nick moved back to the Midwest after cutting his teeth as a graphic and environmental experience designer in Boston and New York. He has experience working for major brands like Puma North America and Chanel. 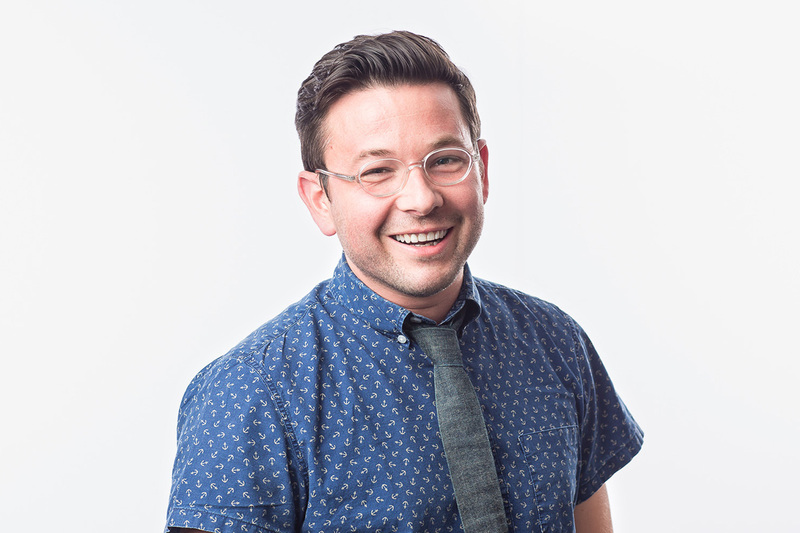 At bb7, Nick helps brands reinvent themselves through Visual Brand Language programs, guides user interface design and leads global research programs. Design research, usability design and project management are just a few of Nick’s specialties. He excels at designing “high-touch” products – those with a significant amount of user interaction. 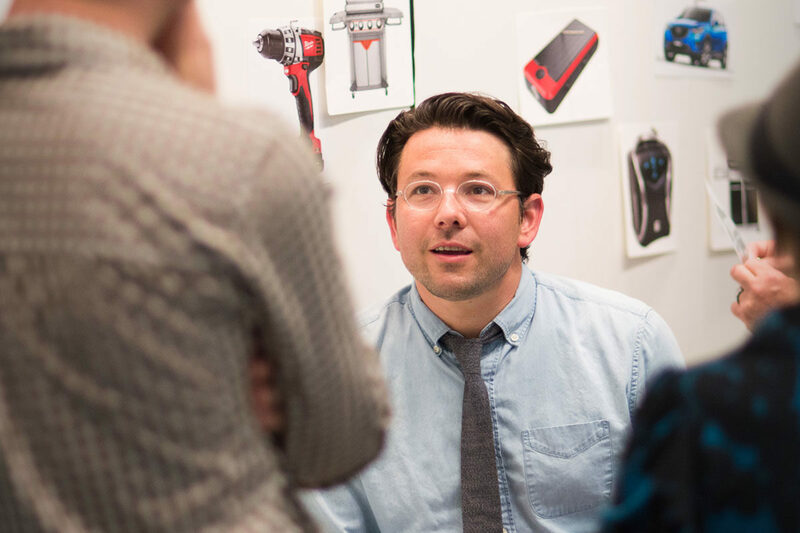 A global research expert, Nick develops and synthesizes large design research programs and applies various research methodologies to gain insights into product design and interfaces. Ask Him About: Interviewing machine operators in a Beijing hospital about their use of a medical device.